The YouTube channel set up by the teenager convicted of murdering Alesha MacPhail has been removed. YouTube said it has taken down videos created by Aaron Campbell as a mark of respect for his six-year-old victim and her family. The content on the channel was mainly 16-year-old Campbell playing and commentating on violent video games. Campbell is facing a life sentence after being found guilty of killing Alesha on the Isle of Bute last year. During the trial the court heard Campbell had wanted to be a YouTube star and the teenager's mother was reported as saying her son was "addicted" to gaming. 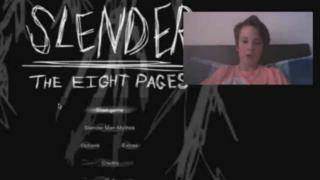 Among the videos covered on the channel is a horror game called Slender Man which focuses on a tall and faceless character who lives in the woods and stalks children. On the videos now removed, Campbell is seen talking viewers through what is happening in the game. Other videos posted on the channel showed the teenager showing off his parkour skills on a trampoline. YouTube said the content on Campbell's channel was not in breach of the video sharing platform's user rules and was not running any adverts. A spokesman for the technology firm said: "Given the recent conviction, we've removed the channel from YouTube. 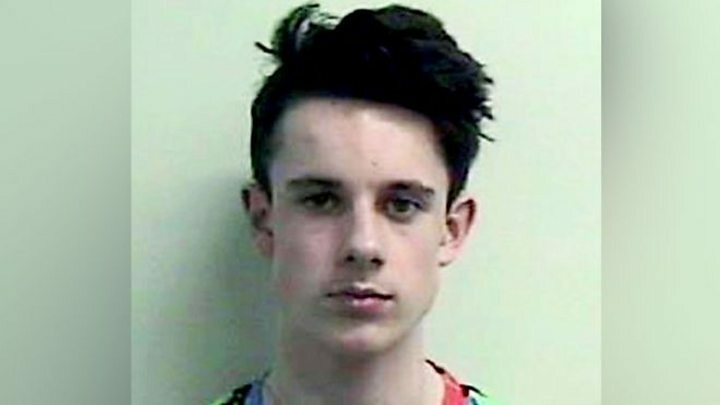 Campbell's identity was only revealed after the judge who presided over the trial reversed the court order which had protected his identity because he was under the age of 18. Judge Lord Matthews said: "I can't think of a case in recent times that has attracted such revulsion." Campbell took Alesha from the bed where she was sleeping and inflicted "catastrophic" injuries before dumping her naked body in woodland. Alesha had suffered 117 injuries and died from significant pressure being applied to her face and neck. Lord Matthews said Campbell had committed some of the "wickedest, most evil crimes this court has ever heard". Campbell will be sentenced next month.